The president has named U.S. Customs and Border Protection Commissioner Kevin McAleenan as acting secretary. 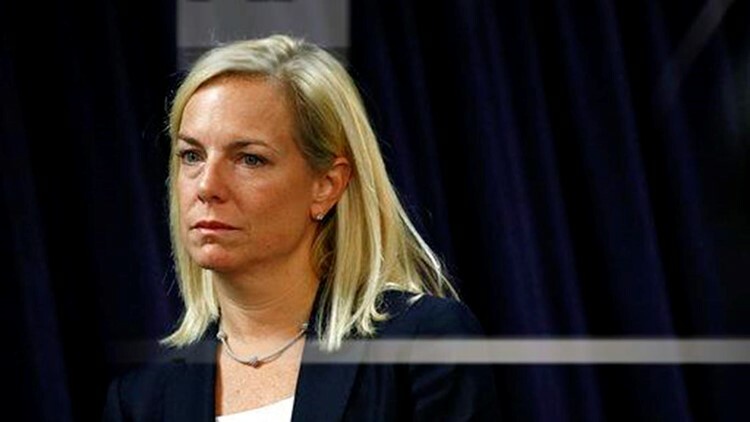 Nielsen first joined the Trump administration in January 2017 as Chief of Staff to then-Secretary of Homeland Security, John Kelly. This is a developing news story. Check back here for more updates.